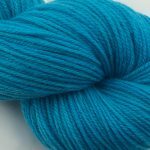 As one designer commented “This yarn practically knits itself”. 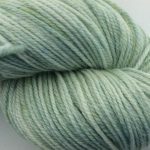 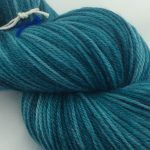 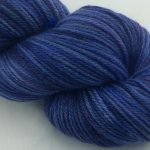 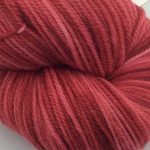 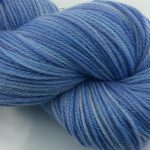 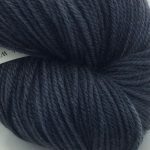 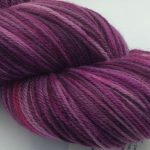 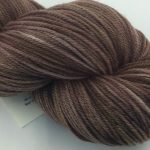 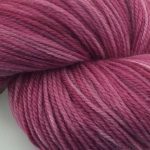 The wool in this yarn is from the Polwarth breed of sheep, which is known the world over for its soft and springy fleece. 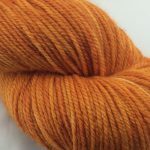 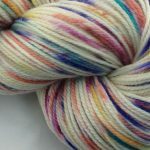 With the added silk, it creates the perfect DK weight for all your projects.